Filing an insurance claim is the single most important step that you will take after a natural disaster. Dealing with your insurance company on your own is like performing surgery on yourself. You don’t want to go at this on your own. You’ll need a professional roofing contractor with an Insurance Adjuster’s License to help you through the process. We’ll help you avoid the pitfalls and common mistakes that homeowner’s make when filing an insurance claim. With our system, you can rest assured knowing that your claim won’t get denied and that you’ll receive a higher settlement from your insurance company. We work with all insurance carriers and have even been recommended by State Farm, Allstate, Farmers, Travelers, Nationwide and Hartford. We will fight on your behalf to ensure that you will collect the money that you are legally entitled to receive. As licensed insurance adjusters, we follow strict laws and guidelines specifically outlined by the Texas Department of Insurance. We will inspect your entire property and qualify each and every individual item to be eligible for replacement through insurance proceeds. We will prepare the necessary paper work, including an Itemized List of Loss for you insurance company. This includes photos, storm reports, and many other important tools used only by experts in the industry. We will schedule a meeting with your insurance adjuster to negotiate the highest Replacement Cost Value (RCV) possible and settle on an amount that is only in your best interest. Enjoy the luxury of hiring a professional! Your insurance adjuster will collect our data, as well as the data that he/she collects while on the field. That data will be submitted to the underwriters. You will then receive paper work from your insurance company to review with your contractor to compare to the original Itemized List of Loss. Once your paper work has been verified, you can then select your roofing products, shingle color, and schedule the work to be completed. Is it too late? 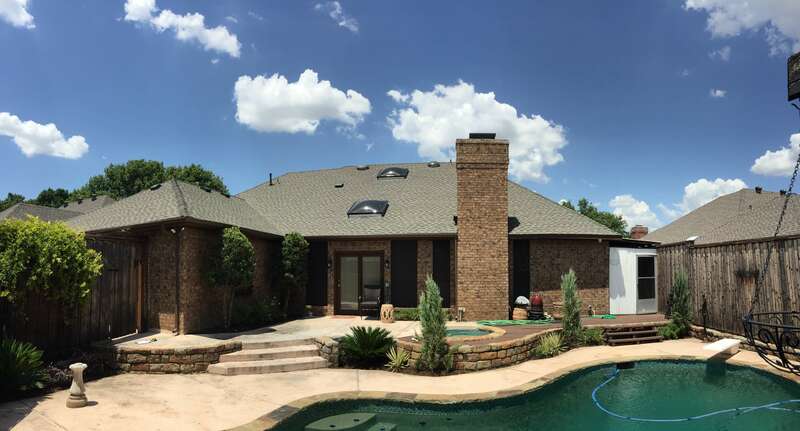 Can Final Cut Roofing and Construction, LLC still help me? 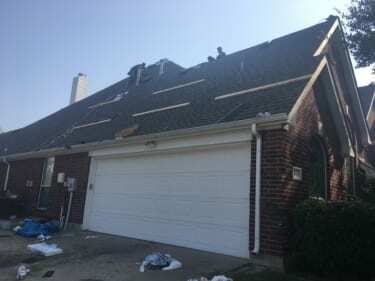 -The adjuster did not thoroughly pay for every damaged item on the property, such as roofing accessories, gutters, shed, unattached garage, etc. Give us a phone call today and our friendly staff will walk you through the process of our Insurance Assistance Service. 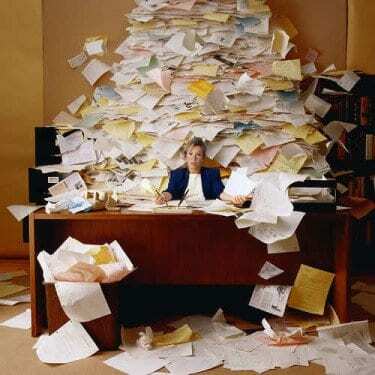 We’ll review your paper work and conduct a very thorough investigation. With your authorization, we can contact your insurance company on your behalf. After negotiation, we will not settle with your insurance company without your prior consent, so that you are completely aware that you have received a settlement that is in your best interest. We know the law and we know your rights. We have the technology and the resources to guarantee you the highest settlement in your insurance claim process.